Clinical counsellors are trying to send a positive message to B.C. teens and children this week to help combat eating disorders. Love your body, love yourself: that's the message clinical counsellors are trying to send to B.C. teens and children this week to help combat eating disorders. 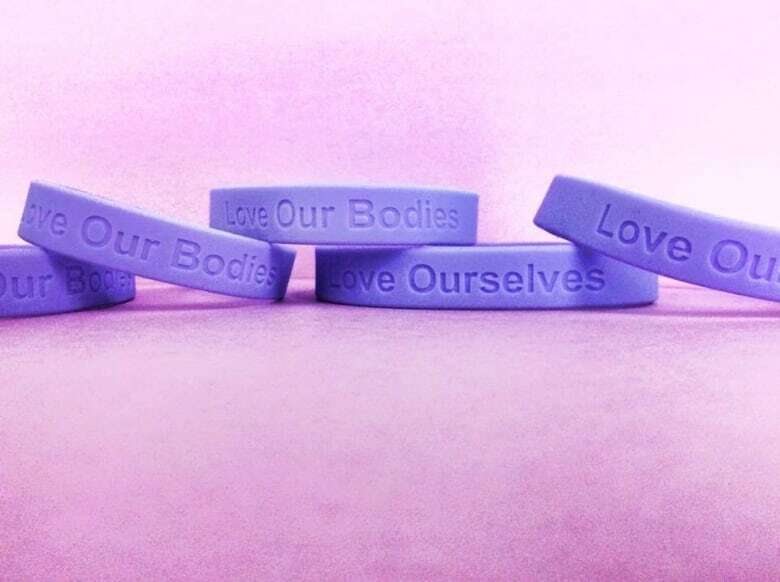 The province-wide campaign during Eating Disorders Awareness Week is highlighting the link between mental illness and eating disorders and how social media fits into the conversation. Hashtagging eating disorders: help or hindrance in recovery? "It's really critical that we're talking about this," said Joanna Zelichowska, a clinical counsellor for eating disorders with Family Services of the North Shore. She also manages Jessie's Legacy, an eating disorder prevention and awareness program named after a young woman on the North Shore who died after a long battle with disordered eating and depression. Eating disorders are a mental illness, Zelichowska said, but there are ways to address some of the challenges before they arise. 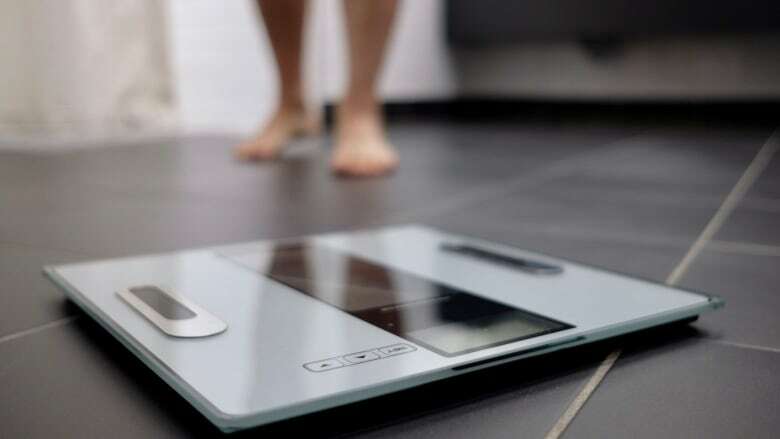 "Often, eating-disorder symptoms start happening when we're feeling stressed out and overwhelmed and it becomes a coping mechanism," she told Stephen Quinn, host of CBC's The Early Edition. "For that reason, it's really important to educate kids about social-emotional learning and how to regulate their emotions." Zelichowska regularly gives presentations to elementary and high school students around the Lower Mainland about eating disorders and prevention strategies. "We're hearing the pressures that young kids are feeling more and more," Zelichowska said. In particular, she pointed to social media and marketing as playing a role in some of those pressures. "All of the images that we're bombarded with are highly edited, highly filtered and there's something that we just, as humans, can't help but compare ourselves to," she said. "That really magnifies any dissatisfaction we might have." Part of the awareness campaign this week is a free film screening of the documentary The Illusionists which delves into the dark side of advertising. "[The film] just really perfectly captured all of these issues that we're facing today and talks about it on a global level," Zelichowska said. The screening at Centennial Theatre in North Vancouver on Tuesday evening is followed by a panel discussion with the film's director, Elena Rossini. "[Teens] are just so bombarded with these images all the time that they really are looking for an outlet to talk about and discuss it," Zelichowska said.